An annual event in Seoul showcasing goods and services in sports and leisure industry. Site includes news, program details, guides for visitors and exhibitors, a directory of exhibitors, fair reviews and online registration form. An international stationery fair held in Seoul, Korea. Site contains general show info, show report, downloadable application forms, and an exhibitor list. A showcase for overseas corporations wishing to broaden their presence within the Korean and Northeast Asian markets. Site contains its history, exhibition calendar, leasing info, visitor info, and photo gallery. A guide to the convention and exhibition facilities and the relevant support facilities available in Singapore. A division of the Singapore Tourism Board. Find out more about Singapore as a convention city and see the listing of events in Singapore. An exhibition centre with 60,000 square metres of indoor exhibition space, another 25,000 square metres of outdoor exhibition space. Site contains its service details, events calendar, and visitor information. Jointly organized by Singapore Tourism Board and Conference & Exhibition Management Services Pte Ltd. Site contains its news and event highlights. An annual film event which screens about 300 films from over 45 countries. Site contains film trailers, festival updates, ticketing info, and press releases. Organises and manages a range of consumer and trade exhibitions and conferences across lifestyle, defence, maritime and logistics, and digital technologies. Site provides its services, an event calendar, media releases and an online enquiry form. An international venue for meetings, conventions and exhibitions. Site contains its profile, facilities and services details, and events calendar. Situated adjacent to the Central Business District. Site includes an event calendar, available services and facilities, e-newsletters plus a city guide. Online scheduling of events is available. An international trade show for the sporting goods industry held in Dubai. Site contains its floor plan and show report. Also offers online application. Provides a calendar of events, maps and floor plans. Event planners can reserve facilities and services by internet booking. Manages the San Diego Convention Center, the Concourse and the Civic Theatre. Site covers info on its services, facilities, event calendars, maps and latest development for each infrastructure. Online bookings available. It is co-produced by Western Exhibitors and George Little Management at the Moscone Center and the Concourse Exhibition Center. Site offers schedules, attendee information, and exhibitor information. An annual event organized by Via Satellite at the Washington Convention centre for broadcasters, satellite owners and operators, cable TV programmers, ISPs, teleport owners and operators, satellite equipment manufacturers, and more. A professional trade show management company in US. Site contains its exhibition info. Offers live search engine marketing workshops and training. Site contains workshop agenda, registration info, as well as Internet search engine marketing articles. An annual seatrade cruise shipping convention. Site contains its floor plan and a listing of exhibitors. A sewing, quilting and craft expo organized 5 times annually in US. Site contains events calendar, exhibitor info and links. An annual conference in US organized by ACM Siggraph on computer graphics and interactive techniques. Site contains conference details, a list of participants, news, and city guide. A Philadelphia-based company specialised in managing convention centers, stadiums, arenas and other public assembly facilities. Site includes info on its businesses, current projects and press releases. An annual trade event in New York showcasing gifts, home and decorative accessories, and handcrafted products from vendors outside the US. Site features event highlights, a directory of exhibitors, guides for exhibitors and visitors, press releases, plus an online registration form. Organized by the IDG World Expo. Site includes conference schedule, press releases, and offers online registration service. A tradeshow and conference for the global floor covering industry. Site contains its floor plan and a list of exhibitors. An annual trade event in Denmark featuring furniture and interior design industries. 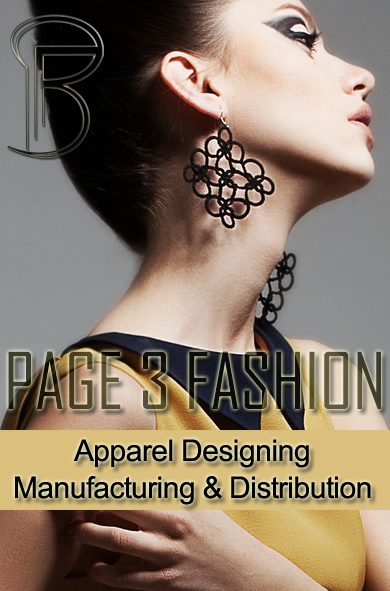 Site covers program details, pricing, registration info, press releases and exhibitor search. A cruise and ferry event for the Mediterranean cruise and ferry industries. Site contains its news, floor plan and a listing of exhibitors. A commercial maritime exhibition held in the UK. Site contains its news, conference details and an exhibitor directory. A meeting place for the ship repair, conversion, maintenance, refit and after sales services industry. Site contains its news, floor plan and a listing of exhibitors. A stockbreeding show in France dedicated to the pig, poultry, bovine (dairy and beef), rabbit and sheep sectors. Site contains program details, hall map, exhibitor list, news and press releases. A toy fair in Germany attracting over 70,000 visitors from around 100 nations annually. Site contains program details, guides for exhibitors and visitors, a media center, plus a directory of exhibitors. Organised annually in the UK covering market sectors from jewellery, fashion accessories, through china, glass and ceramics, to decorative accessories, fine art, stationery and more. An organiser of fairs and conventions in Scandinavia. Site contains its trade fair calendar, a visitor guide, plus info on its business areas. A conference and networking event that delivers answers to the key questions affecting all manufacturing industries across the globe. Site contains information about the awards categories, judging panel, entry form, sponsorship packages etc. An exhibition organizer in Tunisia. Site contains its profile, service details, trade show fact sheets, and event calendar. An international exhibition and congress organizer headquartered in Amsterdam. Site contains its profile, events calendar, press release, and offers direct links to its events. An annual trade-only event linking retailers and gift suppliers together. Site includes its profile, a gift suppliers' directory, press releases, scope of exhibits and reviews for past events. Online registration is available for visitors. Held annually in South Australia showcasing home and garden-related products. Site lists its profile, scope of exhibits, an exhibitor manual and online application for exhibitors. An annual event organized by DMG World Media showcasing home and garden-related products. Site lists its programs, an exhibitor database, press releases and reviews for the past event. The flagship event for the Australian motor industry. Site contains a show guide and catalogue, info on show ticketing and admission charges, plus automotive links. 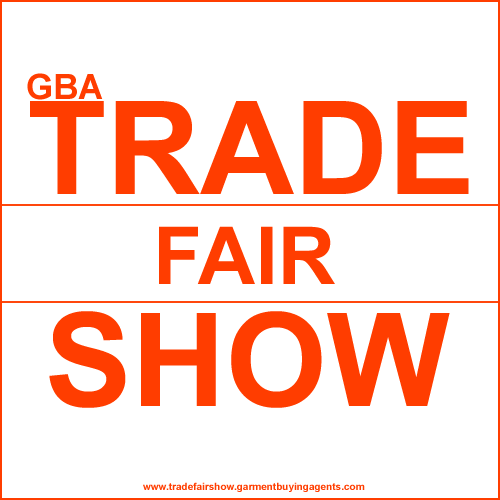 A trade show for the gifts, toys and decor industries. Site contains visitor and exhibitor information. Specialised in the organization and fulfillment of seminars and events especially for the IT industry. Site provides search for worldwide IT conferences, exhibitions, expositions, seminars, trade shows and workshops.